Sciblogs | Why is Predator-Free 2050 advocated using the language of religion and war? 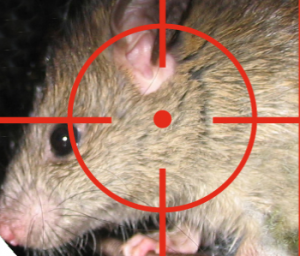 The leaders of the Predator-Free movement routinely describe their goal to eradicate rats, stoats and possums from New Zealand by 2050 with religious and militaristic phrases (see Monday’s post). 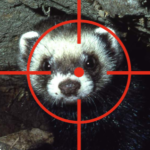 Sir Rob Fenwick (a Director of Predator-Free 2050), for example, described it as a “project born in a leap of faith”, and a “call to arms” by an “army of volunteers” “winning this battle“, with “weapons“. Even the public service (Department of Conservation) has its “War on Weeds” and “Battle for our Birds“. Government and populist movements use religious and war-like rhetoric to motivate support when their task is impossible, irrational or not in the wider interest. They are appealing to our hearts, not our heads. They’d prefer that we didn’t think critically about their campaign. Do you remember the righteous “War on Drugs“? How bizarre that ‘war’ by the federal government of the USA now seems. It was started just as the nation’s individual states and cities were discovering that the solution to drug abuse wasn’t ‘war’ but decriminalisation (even legalisation) and evidence-based governance. It is not surprising, therefore, that the Predator-free 2050 policy and government organisations involved know that the goal cannot be achieved. For example, “we don’t have the technology yet to achieve a predator-free New Zealand“, and Interim Goal 4 – “That by 2025 we will have developed a breakthrough science solution that would be capable of eradicating at least one small mammal predator from the New Zealand mainland”. Clearly, it is a policy and goal made before we have evidence that it can be done. I think that the Predator-free movement uses religious and war-like rhetoric because, in part, they know the merits of the policy and its 2050 goals will not stand up to scrutiny. Their use of religious and war rhetoric is evidence that some think that the public need to be duped. As well as being an unattainable goal, science experts in small mammal eradication have identified several fundamental and critical flaws to the policy and risks to attempting it. The policy is not nearly as science-informed as we expect conservation policy to be. Sir Fenwick betrayed the shallow role of science and scientists in designing the Predator-Free 2050 policy (excepting a select few specialists in wildlife invasion biology), when he described those who have been critical of the 2050 goal as “skeptics”. ‘Skeptic’ and ‘skepticism’ are terms usually proudly used by scientists to describe their applying evidence-based standards to knowledge, policy and practice. Sir Fenwick’s use of the term “skeptics” to describe the policy’s critics is insightful. Inarticulate, elitist, substandard or cultural extremism? lack the ability to explain the rationale for Predator-Free 2050 to the wider public: i.e., the “science and logic is too difficult” problem. assume that the public would not understand their rationale for Predator-Free 2050: i.e., the “assuming the public are too ‘dumb’ ” problem. know that there are better policies for biodiversity than Predator-Free 2050: i.e., the “we’re making the best of a bad government policy” problem. genuinely believe that conservation is best achieved by ‘faith’ and waging wars: i.e., the ‘western-christian cultural tradition for the righteous subjugation of nature’ problem. All of these can be true, especially in a large, multi-institution, multi-led movements like Predator-Free. Many in the predator-free movement will be unable to convincingly explain their rationale for attempting a complete eradication. Others may be assuming that some of the public are too stupid to understand. Some do know that there are better alternatives with stronger science-support but they make a political compromise. And for some their culture and values are consistent with having ‘friends’ and ‘enemies’ in nature. Conservation for them is, therefore, a war to defend and vanquish. However you allocate these four reasons, none of them reflect well on the Predator-free movement and its leadership. Where 1 is true then predator-free 2050 lacks well-informed, articulate leaders. When 2 is true, it is not respectful of New Zealanders. If 3 is true, then Predator-free 2050 is drawing focus, effort and resources from better alternatives. And when 4 is true, we are being led by extremists who will inevitably come into conflict with other New Zealanders. None of these is a great place for the Predator-Free movement to be starting a relationship with the New Zealand public. And all of them make failure more likely. A more science-based, moderate, achievable and rational policy than Predator-Free 2050 was possible. 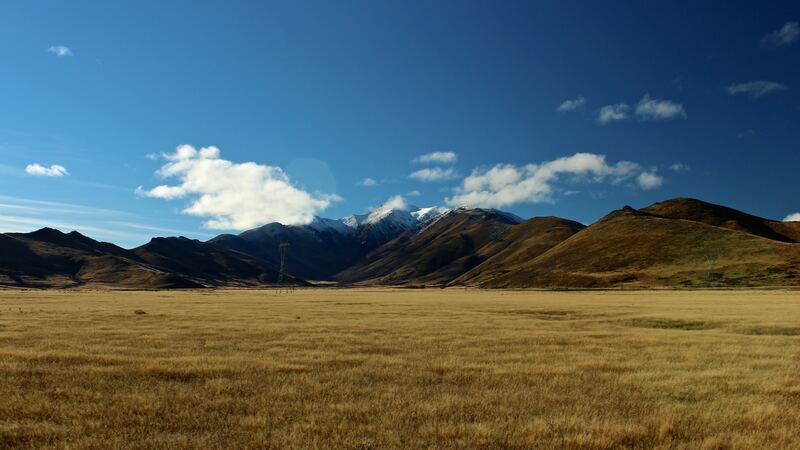 It would have built incremental conservation successes and robust, experience-based support for conservation amongst New Zealanders. Instead, Predator-free 2050 is an ‘extremist’ approach to policy-making in conservation. It puts support for conservation from the wider public, treasury and future governments at greater risk. The religious and war rhetoric from the Predator-free movement contributes a reputational risk. But it also reveals other sources of reputational risk. In my next post, I will discuss the risks to the conservation movement in New Zealand and its institutions (e.g., Department of Conservation).